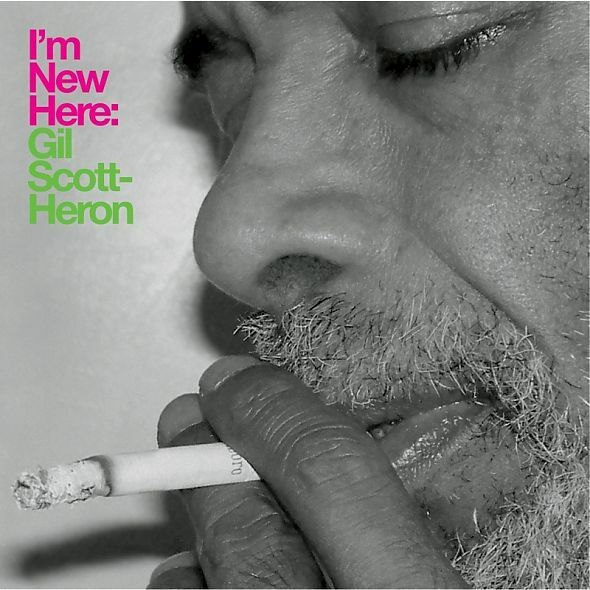 My parents loved Gil Scott Heron and played his albums continuously while I was growing up. He had a presence in his vocals that I admired and later imitated. He spoke about reality of the black man, the black family , the society at large. I didn’t fully relate until i became an adult and lived some life. He is most famous for the song, The Revolution Will Not Be Televised. A song that is as relevant today as ever.His last album before he passed, I’m New Here, was a mini masterpiece. I REALLY enjoyed it and played it over and over again. One of the songs, Running, is one of my favs, and I am sharing it with you all.